CEJN's range of straight braided water hoses is ideal for use with water, but is also suitable for applications with compressed air in damp working conditions. This particular model is characterized by its high abrasion and impact resistance, as well as its tensile quality. 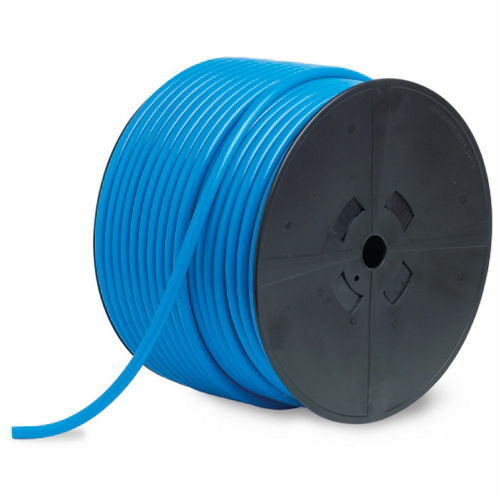 The hose is constructed with three layers made with ether-based polyurethane and polyester fiber.